Why Partner with Signature Advisors Group, Ltd.
We have nearly 20 years of experience supporting Accountants, Attorneys and Independent Financial Advisors. The attainment of financial success is a process rather than an event. Clients frequently choose their tax advisor as PFA. Start a conversation with us today. See how we can make a difference for you.  Welcome to Signature Advisors Group, Ltd.
Our entire business is focused on tax and accounting practitioners. 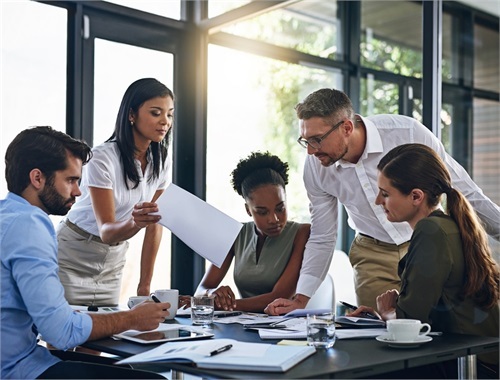 Founded by a group of CPA's and financial service professionals, we provide marketing and support services to successful accounting firms throughout the United States. 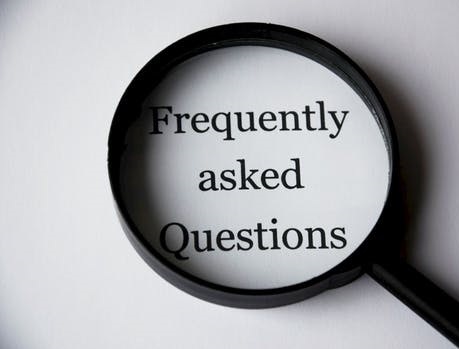 Through our subsidiaries, we provide the comprehensive range of products and services that Primary Financial Advisors (PFA's) need to meet their client's financial service needs. 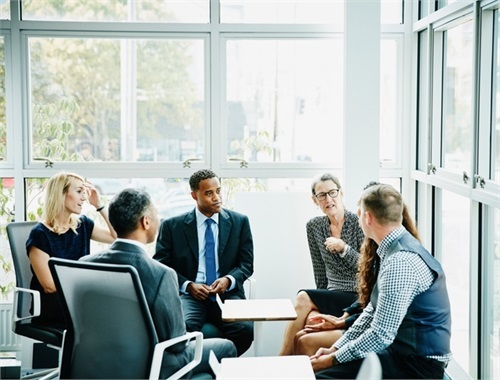 Structured around a system of Regional Support Teams, the Signature Advisors Group provides its accountant affiliates with a program of support, training, services, products and revenue potential that is unparalleled in the marketplace. We strive to provide our affiliates with the most comprehensive portfolio of products and services available in the marketplace. 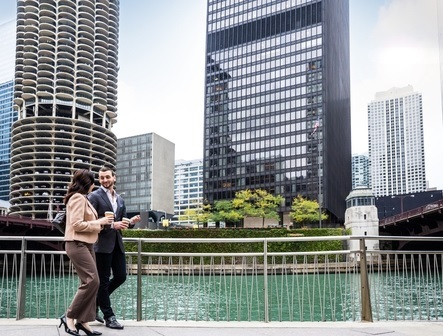 Developing a successful Financial Services practice. As your partner, Signature Advisors Group can help you profitably and successfully integrate one-stop-shopping for comprehensive financial services into your practice.